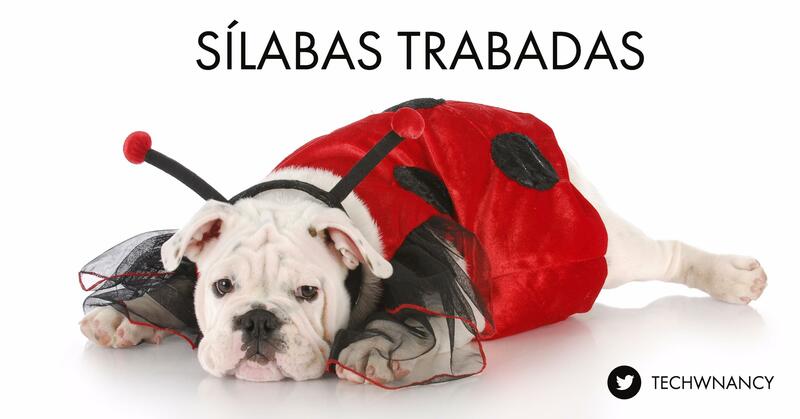 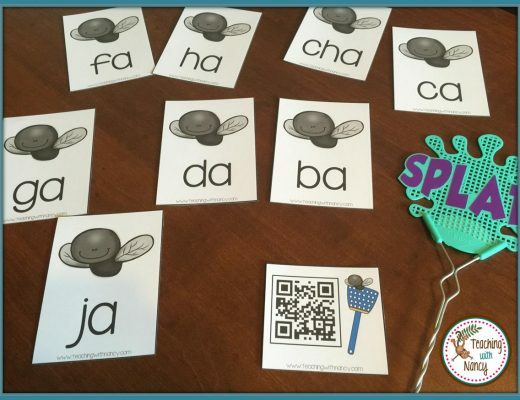 Your students will love practicing their Spanish syllable skills with these fun ladybug themed stations. 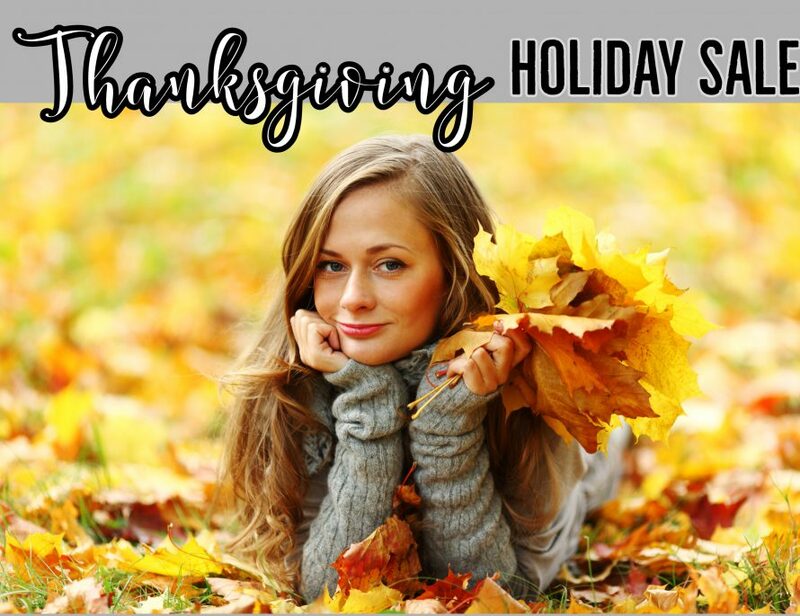 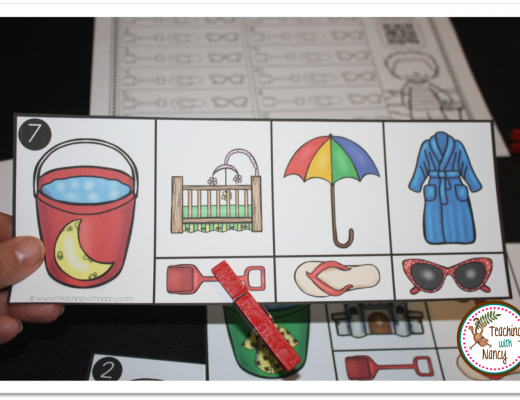 This resource is not a bunch of worksheets! 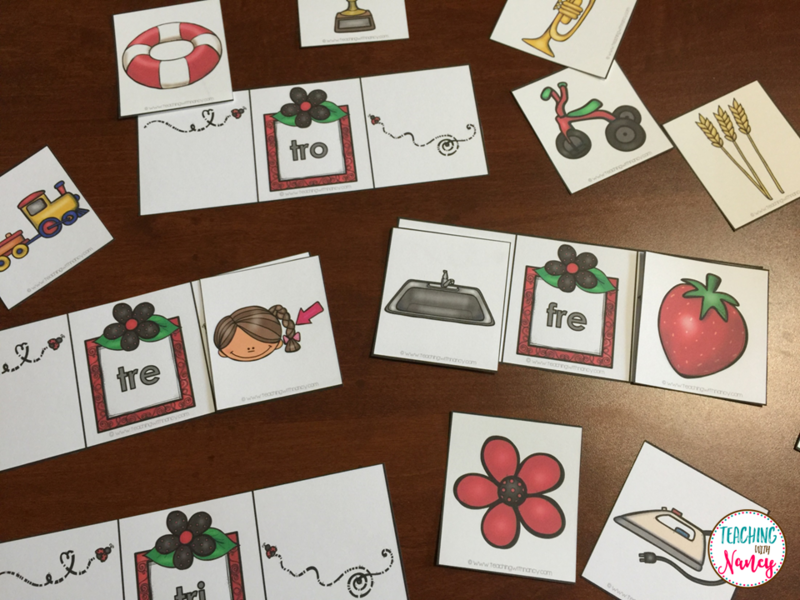 Three stations are included to give your students plenty of practice identifying the initial consonant syllable blends in words. 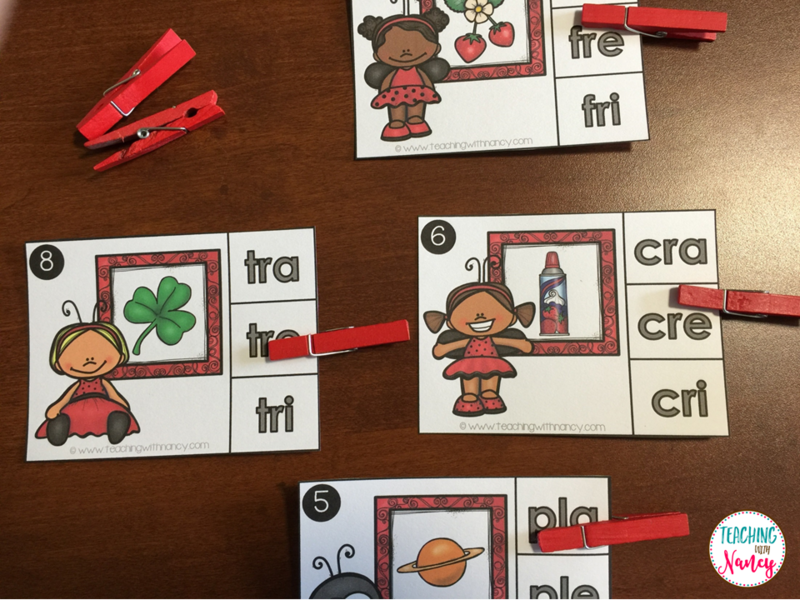 It includes a variety of initial consonant syllable blends with l and r.